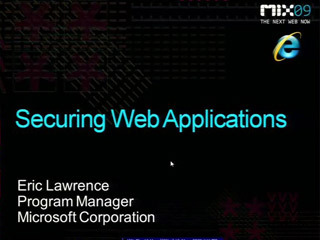 Eric Lawrence is a Program Manager on the Internet Explorer team, responsible for security and networking features. He recently spoke at USENIX Security 2009, MIX2009, Hack in the Box 2008 and O’Reilly’s Velocity conference. 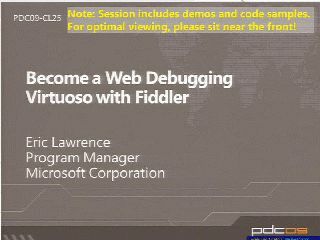 Eric is best known as the developer of the Fiddler web debugging platform, used by security and web professionals worldwide. 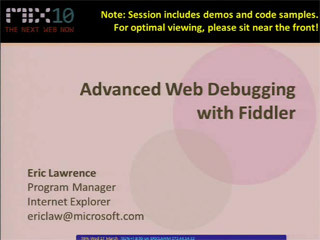 His Internet Explorer Internals blog can be found at http://blogs.msdn.com/IEInternals/.